We have stored our RV here for 4 years. We fly over from Australia each year and travel around the States and Canada. We have found this facility excellent. Very convenient, clean, well run and have never had a problem with security. 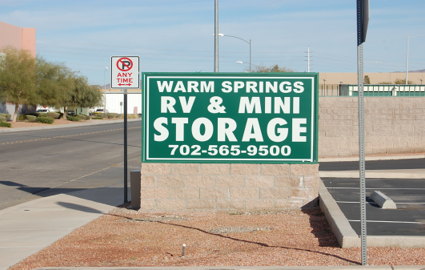 The team at Warm Springs RV and Mini Storage has years of experience that help them help you. 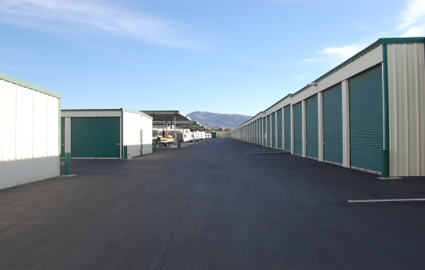 Our facility is designed to handle all of your storage needs, including the storage of your most prized possessions: your boat, RV, or vintage vehicle. Come check out our covered spaces and interior storage solutions! Our location is part of what makes us such a great place to store. 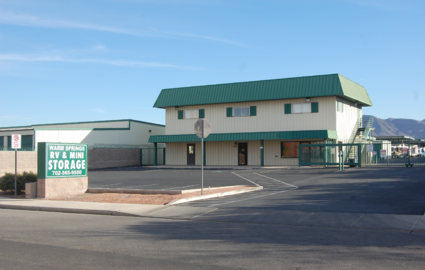 We’re close to the Interstate 515/US Highway 93 corridor, so residents living up and down the highway can find us by simply taking the Sunset Road exit and travelling a little further south toward W Warm Springs Road. We’re just minutes from Boulder City, Henderson, Paradise, Whitney, the McCarran International Airport, and the University of Nevada – Las Vegas. Students and residents alike can get the space they need for their belongings and vehicles when they call our friendly staff. 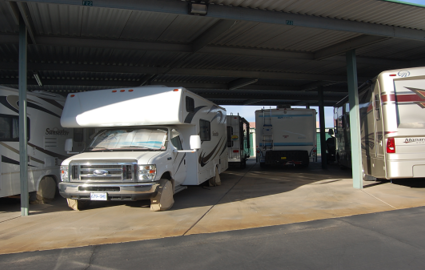 Speaking of vehicle storage, have you got a boat, RV, or other vehicle taking up precious space in your driveway? Tired of the homeowners’ association sending you those letters? Let us give you a hand. 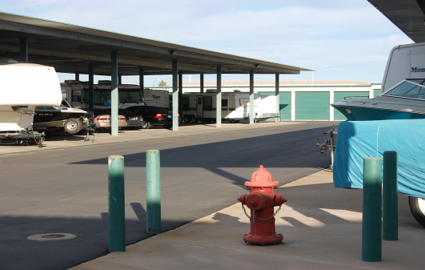 Our spaces are both interior and covered exterior and large enough to accommodate even the largest of vehicles. Store your fleet vehicles with us for your business or just leave your boat with us during the off season. Whatever your needs, we have a space that will work. 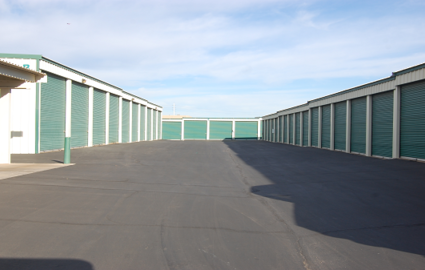 The number one priority in choosing a storage facility is probably security. How secure is the facility? What features does it offer? Well, when you go with Warm Springs RV and Mini Storage, LLC, you’re getting an up-to-date security system designed to keep you and your belongings safe. High, concrete walls surround the facility and are topped with metal barbs. 24-hour video surveillance keeps a watchful eye over the entire property, and a resident manager is always there to report an incident. We’re also well lit and offer electronic gate access. © 2019 Warm Springs RV and Mini Storage, partners and affiliates.